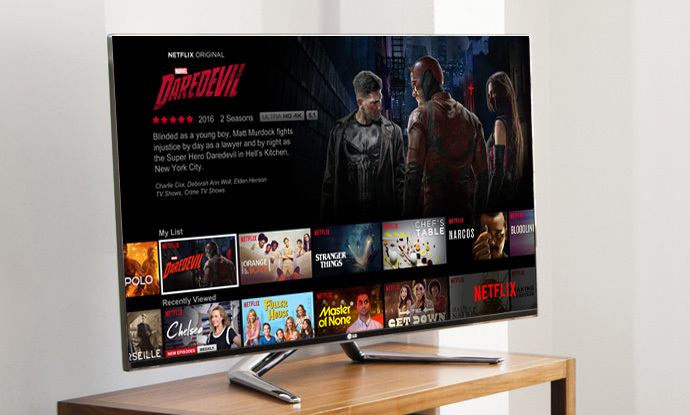 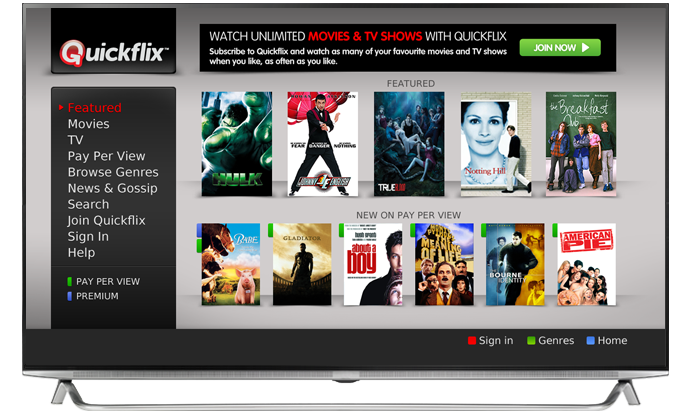 Stream your favorite TV shows and movies instantly on your 2tune with Netflix. 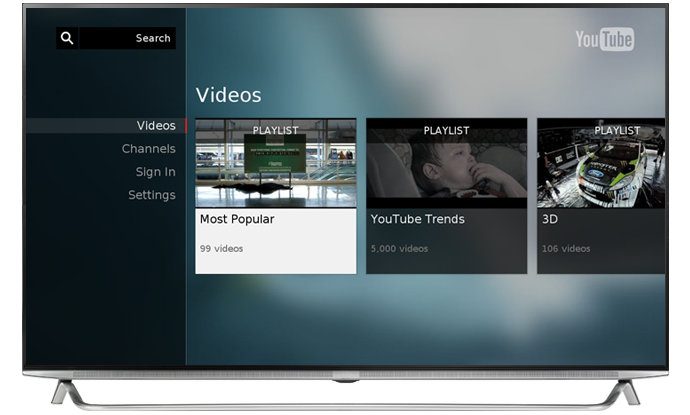 2tune has the latest YouTube app where you can DIAL YouTube contents from your mobile or tablet to 2tune to view it on a big screen. 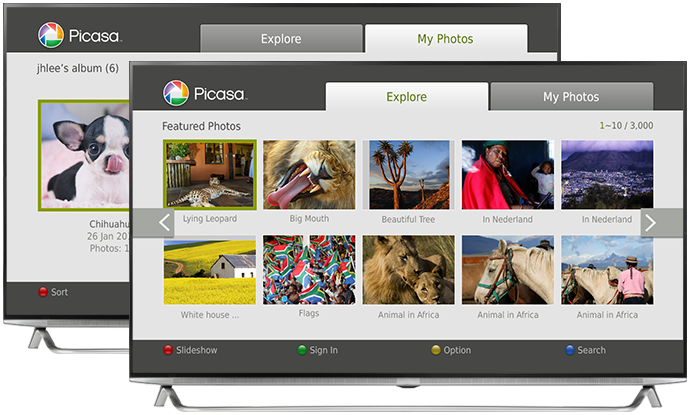 Stay connected with HUMAX Apps.